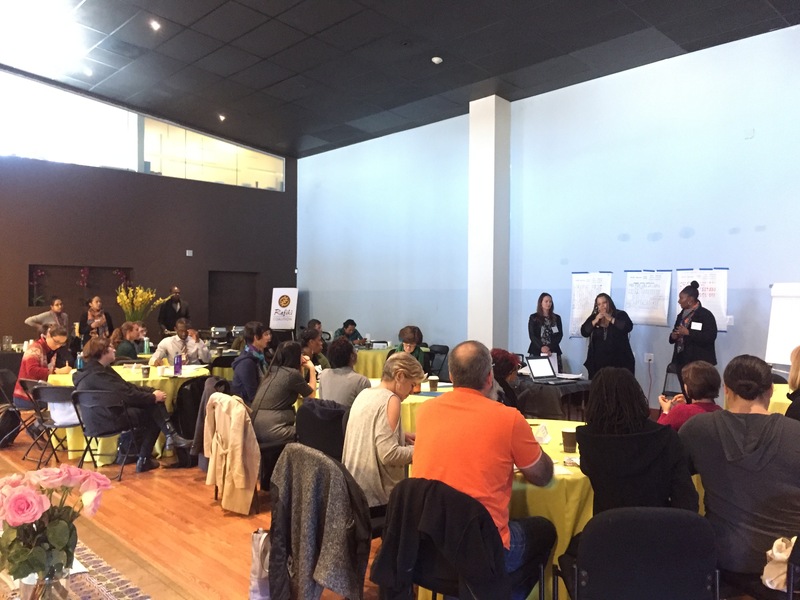 The Shape Up SF Coalition underwent a year and a half of gathering input from our partners and community agencies to inform our strategic directions. 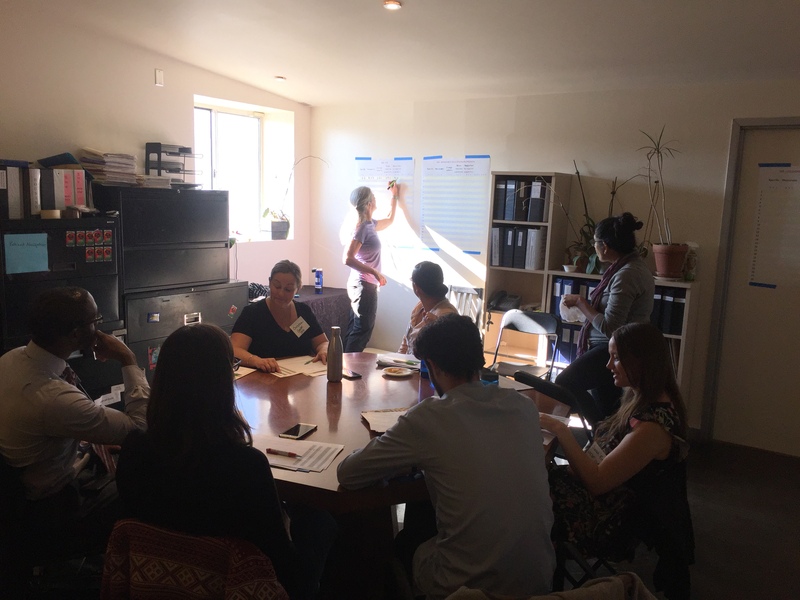 To gather input from our partners, the Coalition convened a number of meetings from September through December of 2017 and circulated an online survey that resulted in 52 responses. 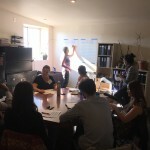 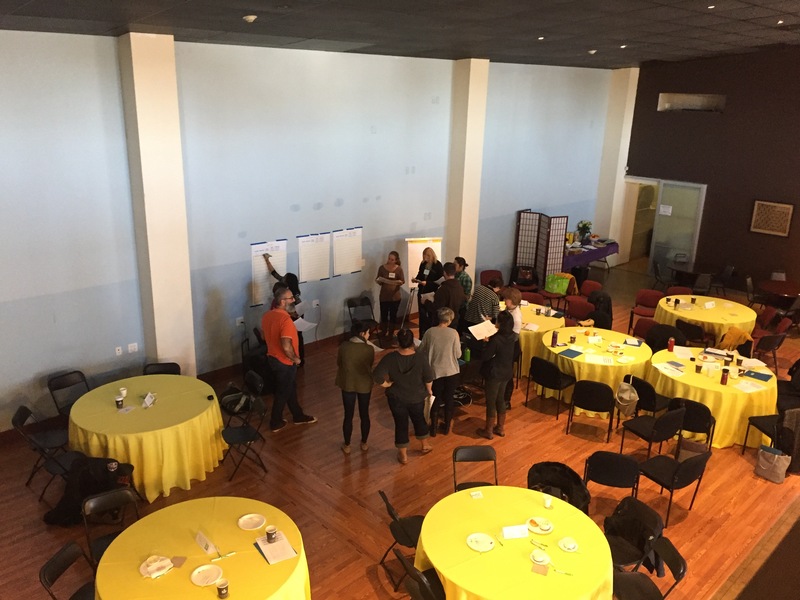 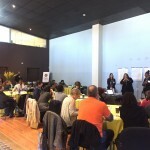 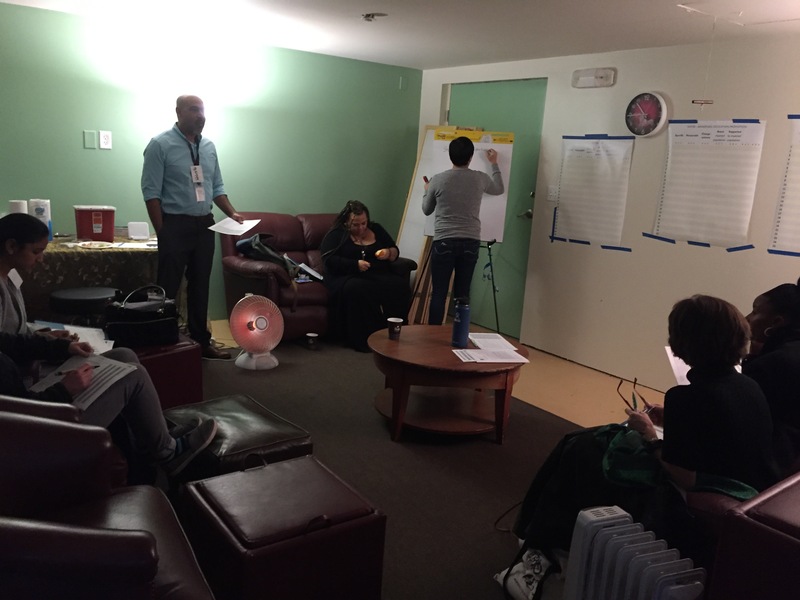 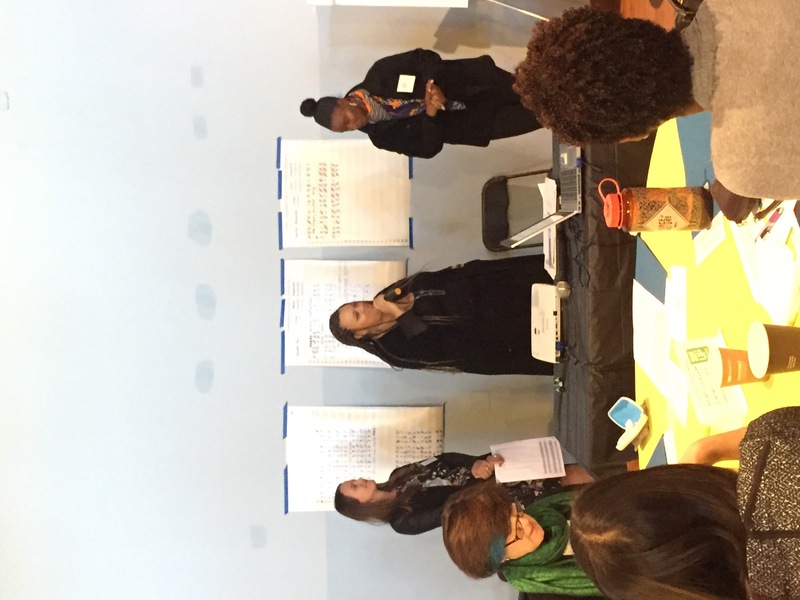 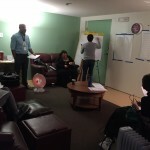 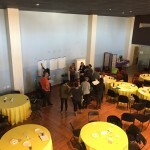 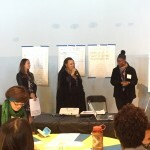 On December 14, at Rafiki Coalition for Health and Wellness, Shape Up SF Coalition convened a half day meeting with nearly 50 partners to rank activities that Coalition members had proposed in each of our four priority areas. 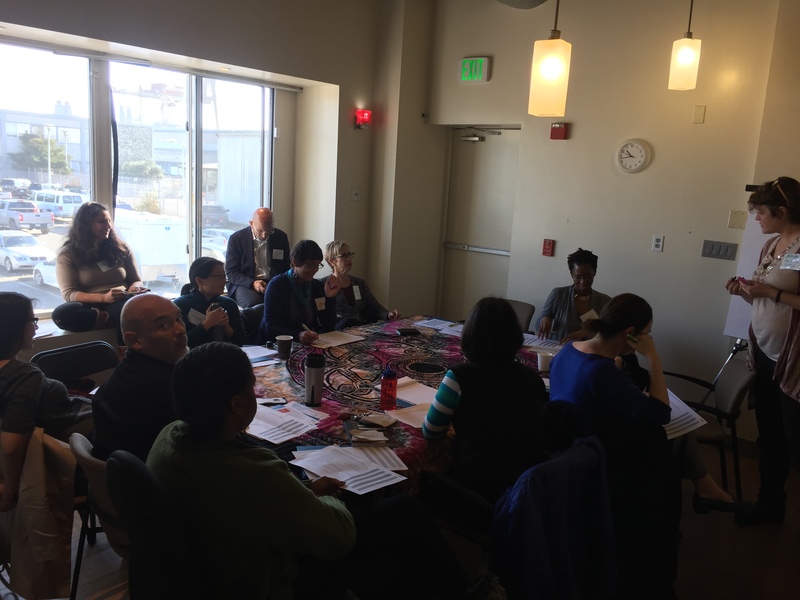 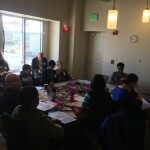 At our Coalition meeting on January 10, 2018, we shared the results from this meeting and continue the process to refine the activities, discuss evidence-based strategies and feasibility, and ways to gather community feedback.